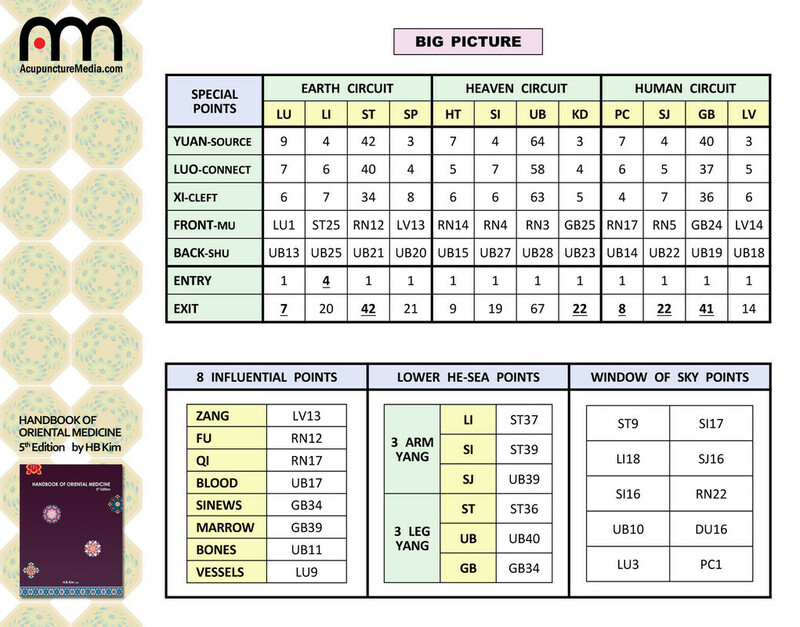 This is a book composed exclusively of tables and charts. As such, it is an invaluable reference for students prepping for licensure examinations. It covers everything in a systematic, thorough, and accessible manner; including fundamental theory, diagnosis, acupuncture therapy, herbs, formulas, Western medicine, plus CNT and other regulations. The detail is impressive, the format concise, the scope encyclopedic. It's fair to say that all information for a successful licensure exam outcome can likely be found in this book. The New Revised 5th edition includes comprehensive analysis of every aspect of TCM in preparation for the California State Board and NCCAOM exams. New individual herb charts include color photos beside a listing of their nature and functions. More detailed explorations of the formula section include 83 new CA board formula charts as well as a chart of 160 new NCCAOM formulas. Unique charts synthesizing vital information streamline the study experience. HB Kim’s Handbook of Oriental Medicine has been a constant companion in my clinic for the past 7 years. With each new edition he has improved an already amazing combination of scholarship and practicality. In organization, accessibility, and versatility, this Handbook of Oriental Medicine has no peer. In a subject so vast and ancient, HB Kim has lit a lamp of efficiency with this precious reference. No serious practitioners should ever find themselves without this essential volume. I give my highest recommendation and earnest encouragement for every student and sage to acquire this Handbook of Oriental Medicine. – Robert N. Darnell, L.Ac., D.C., Ph.D.
Masterful in his organization, precise in his presentation, skillful in his synthesis, and insightful in his knowledge and understanding of Oriental Medicine. There is no acupuncture exam study guide available today that is more complete, lucid, and generous. HB Kim’s devotion to his students and his passion for our medicine is expressed in every chart and in every page of his Handbook of Oriental Medicine. Discover for yourself why students on the west coast refer to it as, the “TCM Student’s Bible to passing the CA State Board Exam.” – Doctor J.
HB Kim is a wonderful teacher, and I have to thank him for writing his book and his teachings. I used the Book to prepare for the CA Board and National Boards, and I found it very concise, easy to follow and handy to have. His insights into the Acupuncture / Herbal Medicine is vast, and I was lucky to have his book to prepare for the Licensing Board Exams. I still use it as a reference in my daily practice, as it contains everything I need. Thanks, HB, for a wonderful book. I will be using it for the rest of my career as an Acupuncturist & Herbalist. – Olivia Rhee, L.Ac. HB Kim’s book is a comprehensive atlas for TCM. A myriad of material is weaved into crystalline charts to help bring clarity to the essential texts that are on the Board lists. I use this text almost every day; it was under my pillow when I studied for the boards and its a sharp tool for my practice and for teaching review classes. It’s worth every penny regardless. It has my highest recommendation. – John Kokko, L.Ac. 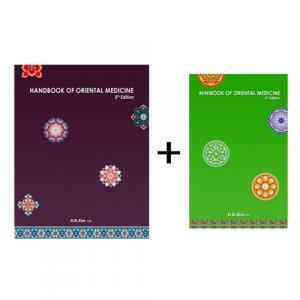 This book delivers in-dept oriental medical knowledge and skills in such a systematic and concise way. It’s full of excellent summaries and charts. I must say that this is the one and only TOM test preparation guide! – M.J. Lee, N.D., L.Ac. A brilliant scholar and teacher, HB Kim L.Ac, Ph.D., leads the field in terms of providing wisdom, strength and trustworthy leadership within the profession; we are fortunate for his innumerable contributions. With great clarity he has composed a complete review of the essential knowledge needed to successfully diagnose and treat patients while illuminating a clear pathway that assures competent practitioners are entering the field. The Handbook of Oriental Medicine presents all the board-relevant details on Oriental Medicine, western biomedicine, acupuncture, single herbs, herbal formulas, practice ethics and laws in one extraordinarily comprehensive yet manageable, organized, straightforward and useful text. HB Kim’s Handbook of Oriental Medicine as well as his live California and National Board prep courses demonstrate the steely determination, generosity and whole-hearted benevolence evident of a true physician and healer. 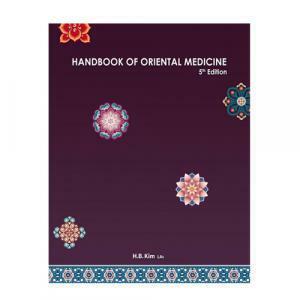 The Handbook is recommended for any Oriental Medicine student from the first year of study throughout one’s career. 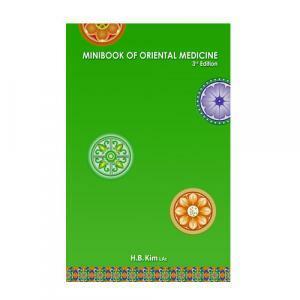 HB Kim’s Minibook is a great companion to the Handbook of Oriental Medicine. Its portability allows students to refer to it often during clinical rotations, saving precious time by ingraining important treatment principles from the start. 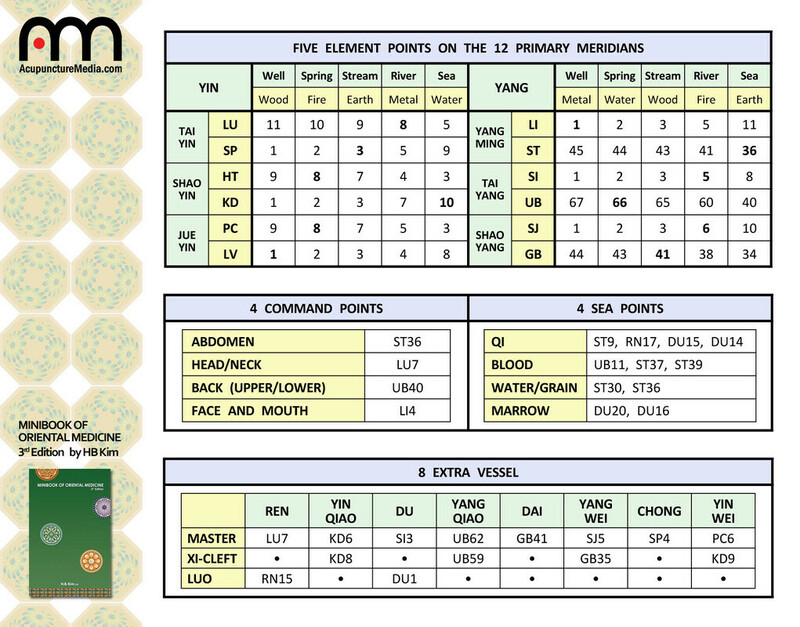 Also a wonderful lifelong professional resource, HB Kim’s Minibook is all that is needed for reference in any travel kit and serves as a handy pocket-guide when practicing in a multiple treatment-room setting. I have no idea how he fit so much information into such a little book; like HB it defies the laws of physics and obliterates what we may think is possible. Endless appreciation goes out to HB Kim. His continuous and steadfast efforts have raised the level of consciousness of the entire field of Acupuncture and Oriental Medicine for the benefit of the students, professionals and all those seeking relief from various forms of suffering. – Sarah C. Mowdy, L.Ac., M.S. Acupuncture Media (c) 2012-2019 | All rights reserved.